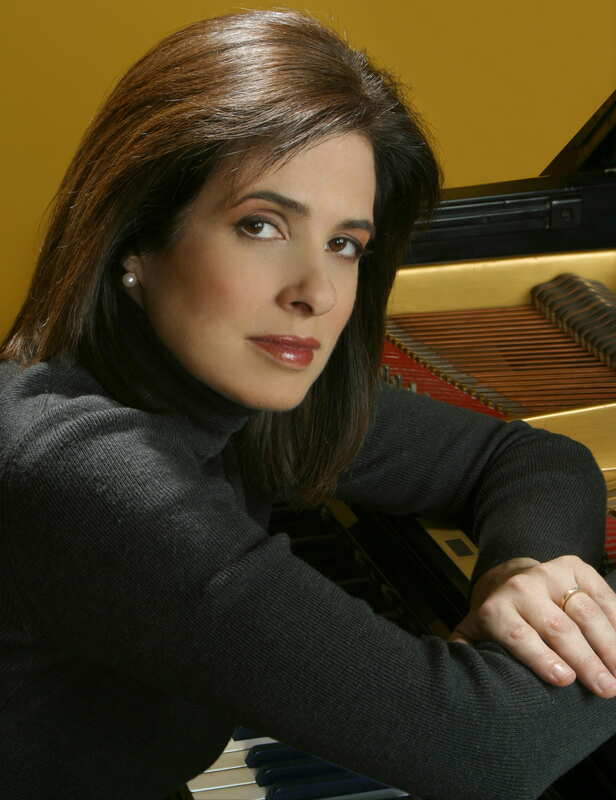 Pianist Noreen Polera ranks among the most highly-regarded chamber artists performing today, and maintains a career that has taken her to every major American music center and abroad to Europe, Russia, and performing arts centers of Hong Kong, Shanghai, Beijing, Seoul and Tokyo. She has been a guest at the Caramoor, Bard, Grand Teton, Casals and Cape Cod Chamber Music Festivals, as well as having engagements at the Chamber Music Societies of Philadelphia and La Jolla. She has recorded for the Sony, EMI, Centaur and Audiophon labels. In addition to being a regular recital partner with cellists Amit Peled and Narek Hakhnazaryan, Ms. Polera has appeared with Matt Haimovitz, Carter Brey, Antonio Menesis, Yo-Yo Ma and Leonard Rose. Winner of the Accompanying Prize at the Eighth International Tchaikovsky Competition in Moscow, she frequently collaborates with laureates of the Queen Elisabeth, Tchaikovsky and Naumburg international competitions. Ms. Polera’s mastery of the complete cello-piano repertory is widely known, as is her dedication to performing the works of living composers. In recent seasons she has performed Elliott Carter’s venerable Sonata for Cello and Piano on tour in Paris, New York and Philadelphia, along with new works by Lowell Liebermann, Phillip Lasser and Kenji Bunch to critical acclaim. Her CD Sound Vessels (with cellist Scott Kluksdahl) features the recording premiere of Richard Wernick’s Duo, as well as works of Robert Helps, Augusta Read Thomas and Elliott Carter. Noreen Polera holds Bachelor of Music and Master of Music degrees from the Juilliard School, where she studied with Martin Canin.